Missing woman | Have you seen Hannah Cook from Calliope? 28 Feb Missing woman | Have you seen Hannah Cook from Calliope? 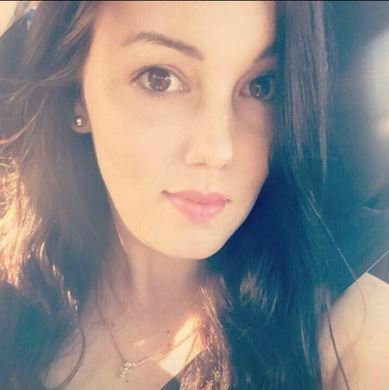 Police are seeking public assistance to help locate a 25-year-old woman reported missing from Calliope yesterday (February 27). Hannah Cook’s last know whereabouts was at a Gladstone CBD school at around 9.00am where she dropped her child at school. Police and family hold concerns for her welfare as she has a medical condition. Hannah (pictured) is described as Caucasian in appearance, around 172cm tall with a slim build, long dark brown hair and brown eyes. Hannah was last seen driving a 2016 Mitsubishi ASX wagon bearing Queensland registration 282WSI (similar to below). Anyone who may have seen Hannah is urged to contact Policelink on 131 444 or Crime Stoppers on 1800 333 000.